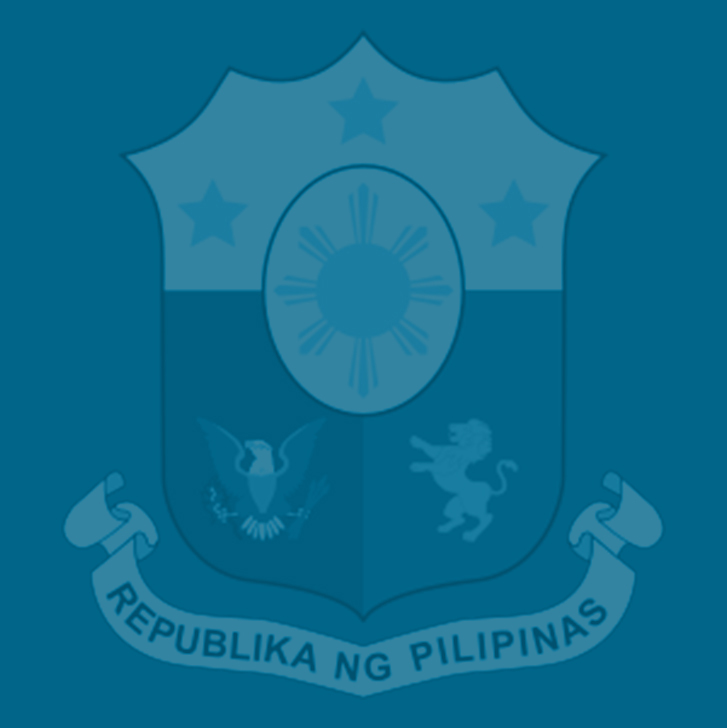 The government is accelerating the rollout of social mitigation measures such as unconditional transfers (UCTs) and fuel vouchers, which need to be complemented by the enactment into laws of a national ID system and the lifting of restrictions on rice imports to further ease the impact of inflation on the country’s vulnerable sectors, the Department of Finance (DOF) said. Finance Assistant Secretary Ma. Teresa Habitan said changing the way rice is imported by shifting from setting import quotas to just imposing tariffs on cheaper imports of the grain would help stabilize the supply of rice and lower its prices in the retail market, which will help the poor the most as rice accounts for 20 percent of their consumption. A national ID system, meanwhile, will minimize leakages in implementing the UCT program and other social welfare programs and will help ensure that the cash aid would reach the legitimate beneficiaries, Habitan said. These twin measures, she said, will help cancel out the minimal impact of the Tax Reform for Acceleration and Inclusion (TRAIN) Law on inflation and speed up the rollout of the social mitigation measures provided under this law. Based on estimates by the Bangko Sentral ng Pilipinas (BSP), rice tariffication alone will immediately lower the inflation rate by 0.4 percentage points, “which already offsets TRAIN’s impact on prices,” Habitan said. Up to 30 percent of the incremental revenues collected under TRAIN, which is the first package of the Duterte administration’s Comprehensive Tax Reform Program (CTRP), has been earmarked for social protection programs to help vulnerable sectors cope with the minimal inflationary impact of this tax reform law. “The impending passage of the national ID system law will complement these programs given the ambitious target of delivering social welfare benefits to 10 million poorest family beneficiaries,” Habitan said ahead of the resumption of the House ways and means committee hearing on the second tax reform package of the CTRP, which covers corporate taxation and the modernization of investment incentives. Habitan and Director Juvy Danofrata represented the DOF at the hearing. According to Habitan, the Department of Social Welfare and Development (DSWD) has so far released some P4.3 billion to the Land Bank of the Philippines (LandBank) for some 1.8 million Pantawid Pamilyang Pilipino Program (4Ps) beneficiaries with existing LandBank cash cards. Another 2.6 million household beneficiaries are in the process of getting their cash subsidies in May and June. For 2018, some P24 billion will be released to cover the poorest 10 million households. Moreover, the Department of Energy (DOE) and major petroleum companies such as Pilipinas Shell, Phoenix Petroleum and Petron agreed last March to provide fuel discounts for public utility vehicles (PUV) drivers, while the Department of Transportation (DOTR) is preparing the fuel vouchers for duly-franchised PUVs, Habitan said. On the part of the Department of Trade and Industry (DTI), it has put in place the e-Presyo, an Online Price Monitoring System (OPMS), where people can check the prevailing prices of basic necessities and prime commodities that are being monitored by the Department. “It serves as a price guide for consumers in doing their grocery shopping which in turn ensures ‘value for money,’” Habitan said. Habitan reiterated that TRAIN had a minimal upward effect on April’s 4.5 percent inflation rate, which rose mainly because of rising crude oil prices in the world market and the adjustments in the peso-dollar exchange rate. TRAIN’s contribution to the April inflation rate was confirmed by the BSP, DTI and the National Economic and Development Authority (NEDA) to be only 0.4 percentage points, Habitan said. Habitan said that 3 percent of April’s inflation rate can easily be attributed to higher economic growth and stronger domestic demand, given that people now have more money to spend as a result of the reduced personal income tax (PIT) rates under TRAIN. Of the balance of 1.5 percent, Habitan said 0.2 percentage points was the result of the increase in the excise tax collections on cigarettes. With Mighty Corp. no longer around and Japan Tobacco International (JTI) taking over its operations, the firm is now paying the correct amount of excise taxes, which, in turn, prompted it to increase cigarette prices, she said. With TRAIN contributing only 0.4 percentage points of the 1.5 percent balance, Habitan said this leaves 0.7 percentage points unaccounted for. “And we found out that these included instances of unwarranted price increase or profiteering,” Habitan said. Habitan said that when TRAIN was implemented, it coincided with soaring global oil prices and a depreciating peso that exceeded the DOF’s sound economic assumptions based on historical trends. She pointed out that when the TRAIN was still being extensively discussed in the Congress, the 2018 inflation rate target assumed a Dubai crude oil price of between $45 to $60 per barrel and an exchange rate of P48 to P51 to the US dollar. “Since the start of 2018 however, world prices started to rise beyond these projections, with the cost of Dubai crude oil settling at $68.43 per barrel and the exchange rate hitting P52.10 to the dollar as of April 2018, Habitan said. “The increase in global oil prices is political in nature, driven by the US-Iran situation and the simultaneous production cuts of non-OPEC members with that of OPEC, which historically is not the case. Nevertheless, the BSP expects the inflation path to moderate and return within the full-year target by 2019,” she added. She said that despite the uptick in the inflation rate, the country’s poverty picture still improved as indicated by the First Quarter 2018 Social Weather Report of the Social Weather Stations (SWS), which showed that from 32 percent in December 2017, the number of self-rated food poor families dropped to 29 percent in March 2018. Meanwhile, the number of families experiencing involuntary hunger declined from 15.9 percent in December 2017 to 9.9 percent in March 2018, as shown by the same SWS survey.